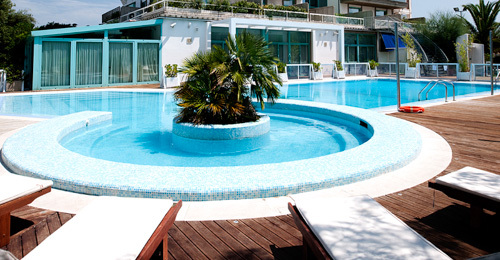 Excelsior Hotel & Spa a Vasto - Feel Like Home! The Hotel Excelsior is a modern structure located on the coast of Vasto Marina, not so far from the motorway exit of Vasto Sud. 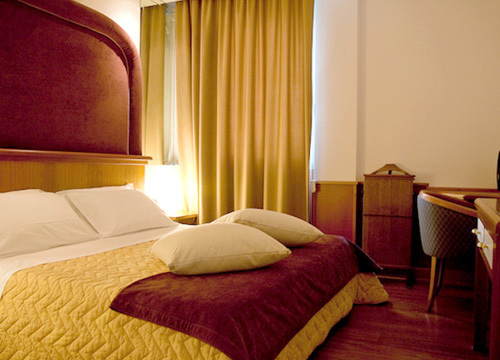 The hotel has a direct and private subway that leads to the pristine beach of Vasto Marina. To all those who visit us, we are trying to transmit our philosophy of hospitality: a warm atmosphere, smiles, comfort and discretion, which could be summed up in our slogan Feel like home.